One of the biggest worries every parent deals with is how to avoid over-dressing or under-dressing their favorite munchkin in the world, especially during the fickle seasons of spring and autumn when the weather can change in the blink of an eye. 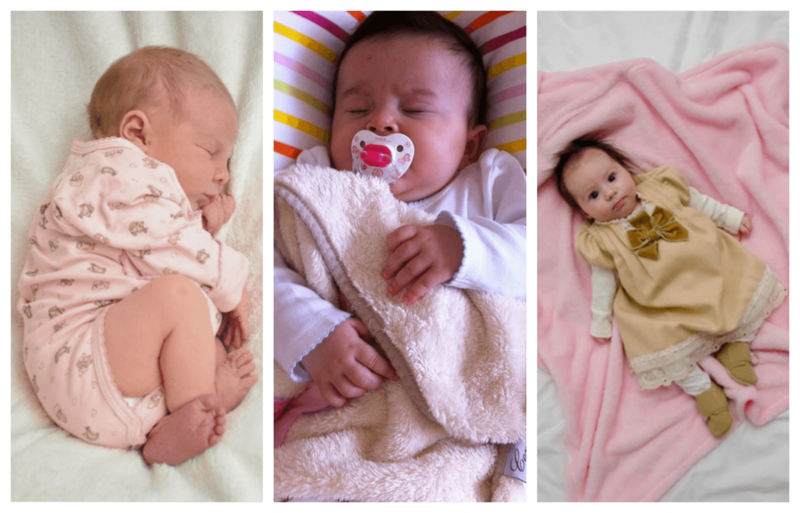 However, there are a few tricks of the trade to create a perfect balance in your newborn’s wardrobe, and make them feel comfy and safe all year round! Layers are a must when it comes to changeable weather, so in addition to diapers and an undershirt, you will need to make sure that your baby has another warm layer if you are planning to go out, such as a stretchy jumpsuit or a cotton wrap, and a cotton blanket just in case it gets extra cold while you’re outside. This will make it easy for you to remove the layers when you enter a store or a café, which will prevent your baby from overheating. 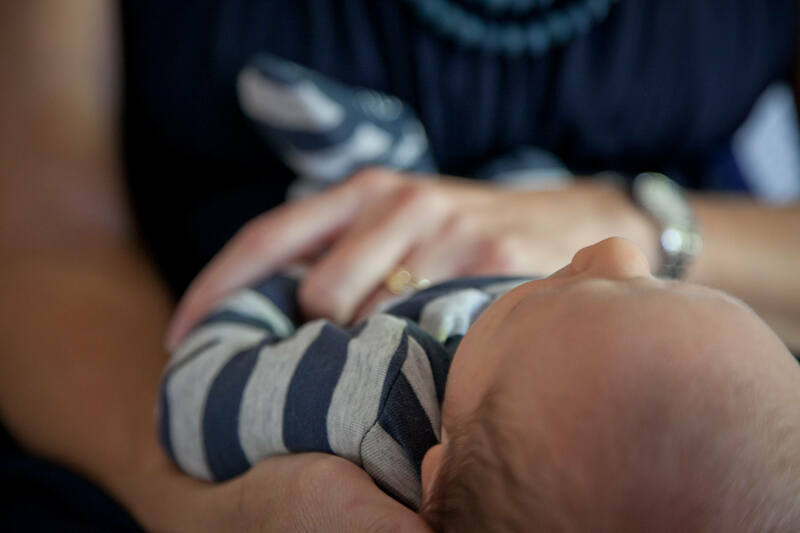 Still, to be on the safe side, gently touch your baby’s neck and head to see if there’s any sweat, which will indicate that you might be putting on too many layers. Another must-have for these situations is a package of baby wipes, such as Babyganics with natural ingredients, to refresh your baby’s skin until you get home. 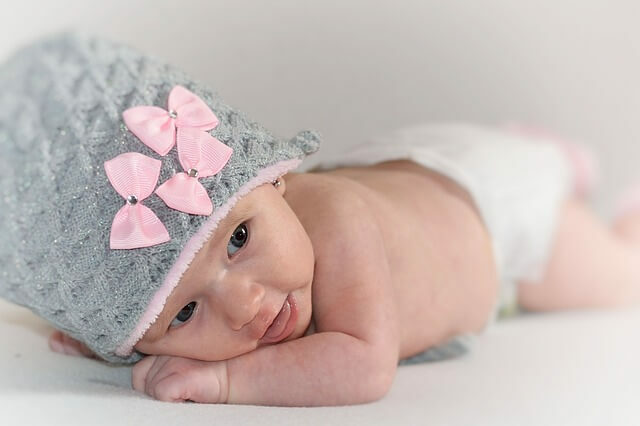 Although it’s safe to assume that you keep your baby’s sleeping nook a cosy 18-20 degrees Celsius, it’s still important dressing your newborn baby appropriately for every occasion during the cold months of the year, including the naps. At night, make sure that your baby sleeps on a warm crib sheet, and if you’re a fan, in a swaddle, but avoid using extra blankets and pillows, as they might cover the baby’s face and restrict air flow. 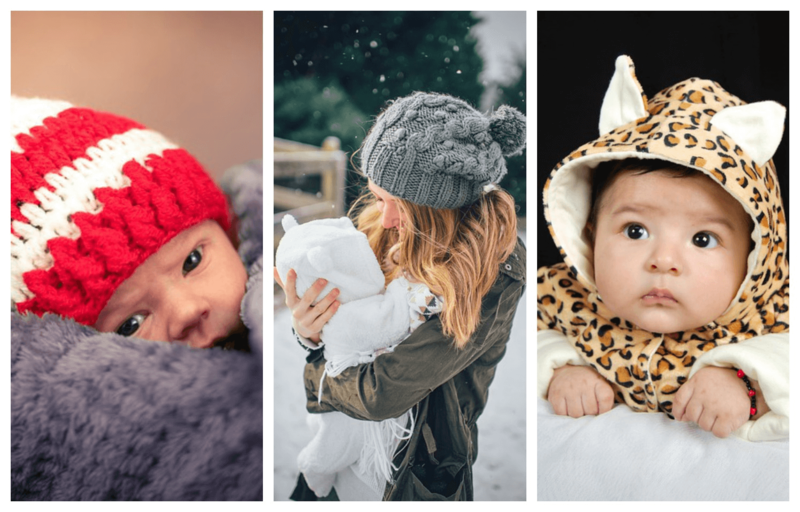 If you’re going out when it’s cold, in addition to diapers and a cotton shirt, you can dress your newborn baby in a waterproof and wind-resistant snowsuit, which is perfect for snowy days and cold weather. With a pair of cute mittens and a warm hat, your cuddly outfit is good to go! Again, to avoid overheating, remember to remove all of these extra layers as soon as you go back inside, especially the hat. With the lovely spring showers, gusts of wind and sunny moments, it’s very important to rethink your baby’s wardrobe and layers. You can pick your cutest onesie from what I’m sure is a collection of ultimate cuteness overload, then a pair of comfy pants and a t-shirt or a long-sleeved one for colder days or early mornings. 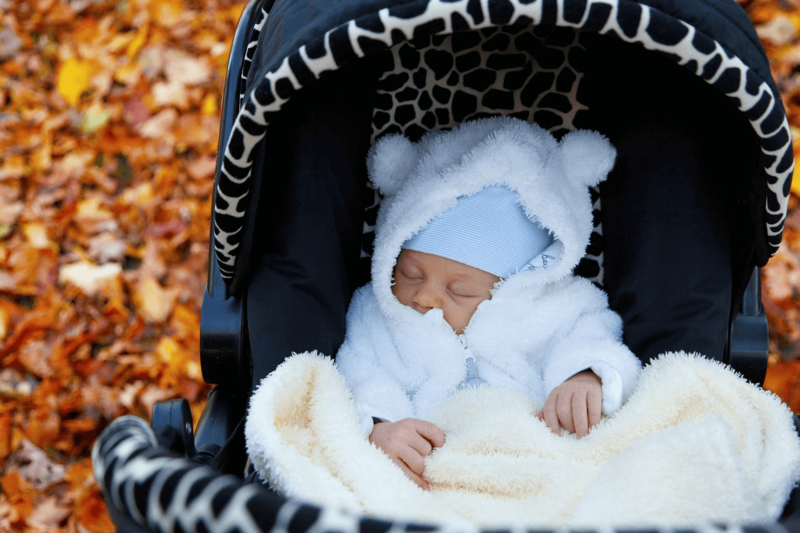 Spring can be unpredictable, so make sure to have your favourite Bambella pram blankets standing by because they can provide an extra layer of warmth when an unexpected temperature drop surprises you during your walk in the park. You can also consider dressing your newborn in rompers with a hoodie, and bring an extra pair of socks in case of a cold breeze. 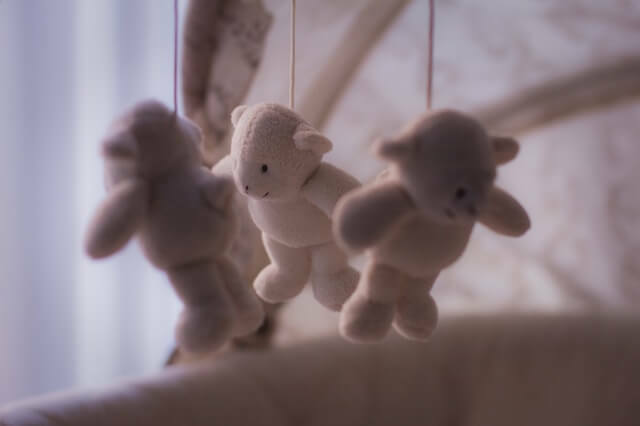 First of all, as tempting as it is to turn on the AC during the warmest days, make sure that your baby is never directly in front of a fan or other sources of cold air because that can compromise their immunity. So when the heat kicks in, ensure lightweight and loose cotton items that will let your baby’s skin breathe properly and prevent overheating. Since babies are very prone to overheating and heat strokes during summer, never leave them alone in your car or at home when the days are sultry hot, and make sure they stay hydrated with regular breastfeeding. Baby carriers that are used for summer need to help you regulate your and your baby’s body temperature, so they should be made of cotton or other light materials. Remember that they are growing up very fast especially during the first few months, so don’t be surprised if their favorite onesie doesn’t fit them a month from now. 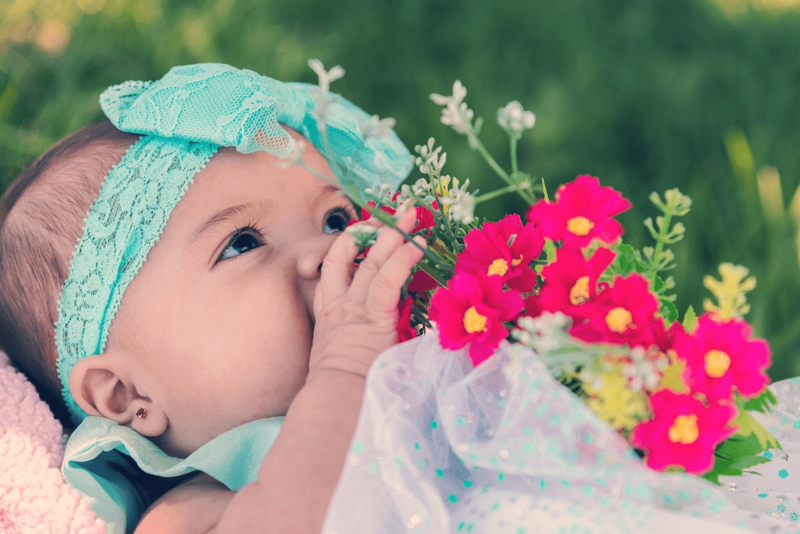 However, finding the right weather-friendly outfits for dressing your newborn baby is an excellent way to get to know your bundle of joy even better and learn how to best satisfy their needs during the year! Can You Breastfeed and Formula Feed Your Baby?